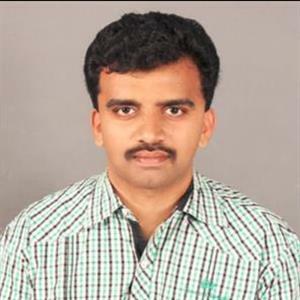 Sri Ramachandra Murthy June 16, 2018 11:31 IST Will KTR restrict use of mobile phones in his meetings? 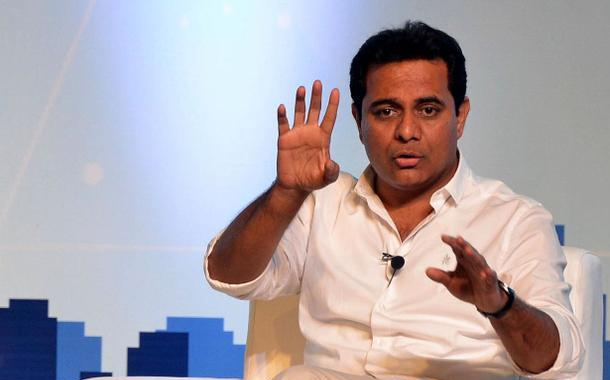 Hyderabad sources added that Panchayat Raj and Information Technology minister KT Rama Rao was annoyed due to continuous rings of mobile phones during a crucial meeting. Irritated KTR has asked the people to switch off their mobiles or keep them in silent mode until the meeting gets completed. Meanwhile he told the leaders to not to disturb the mood of the meeting and also asked them not to disrespect the others in the meeting who are paying serious attention. 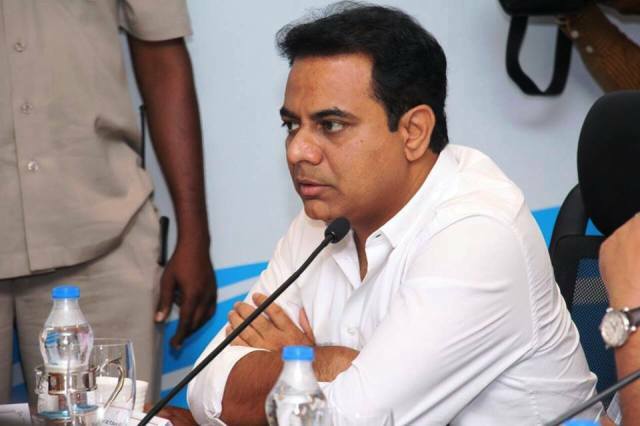 Media reports added KTR even asked the 'busy' leaders to leave the venue along with their mobile phones if they are not interested in the meeting. KTR was talking about various development programs and initiatives during Mana Nagaram program. As per report officials, GHMC officers, police officials were also present in this high-level meet. KTR took class to GHMC officials and asked them to do their duty without fail and told them not to expect 'praises' from people. Moreover he said Municipal administration is one such category where people won't heap praises when all is well, but hurl criticism when the sanitation or cleaning of premises is not well maintained. KTR taking people's side and giving class to officials is winning applause.